The Graduate School of Fisheries is conducting education and researches under the organisation same to that for undergraduate program, namely Divisions of Aquatic Sciences, Fisheries Resource Sciences, Food and Life Sciences, Fisheries Economics, and Aquatic Environment Conservation (run by the Education and Research Centre of Marine Environment and Resources). The characteristics, educational objectives and contents of the education and researches of respective Divisions are available in the particular page of the concerned Division in the home page of the Faculty of Fisheries. 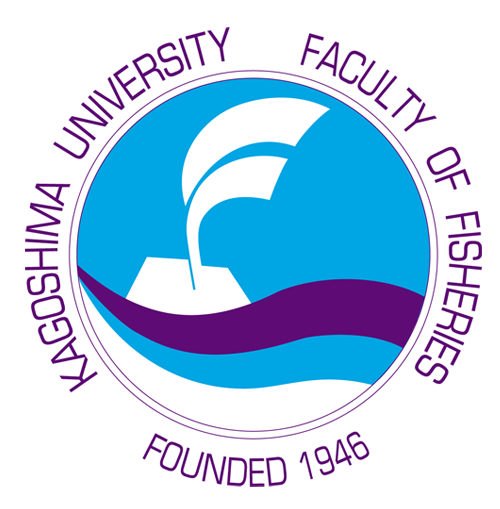 In addition to the above-mentioned Divisions, we run the International Linkage Course on Tropical Fisheries which develops capabilities to participate in the globalizing society for Japanese students and Foreign Student Program which provides foreign students with the comfortable study environment to complete all the necessary studies in English. Details of the respective arrangements are available in the pages listed below.